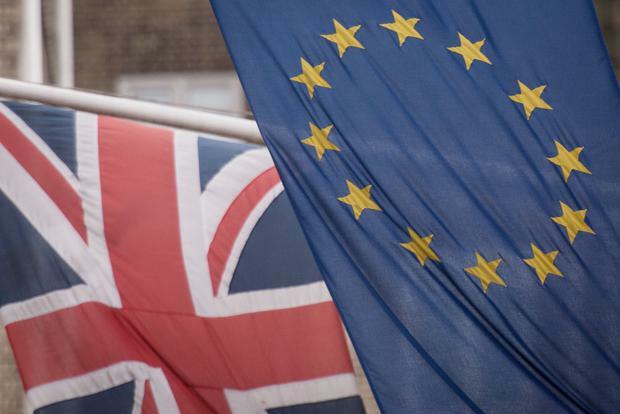 “Nobody is prepared” for the massive increase in transactions and paperwork which will follow if the UK crashes out of the EU, a customs expert has warned. Stuart Napier, a customs worker who owns part of a freight-forwarding company based in Dover, said port authorities would have neither the capacity nor the skills required for the massive increase in customs and regulatory controls when the UK leaves the customs union and single market. He said it was not possible to prepare for changes afoot because “there’s no clarity or idea what to expect regarding the new relationship with the EU”. “At the moment the quickest customs clearance is seven minutes with paperwork, but the clearance facility in Dover is based on 5pc of the trucks needing clearance,” he said. If the UK was outside the single market and customs union, that would increase to over 90pc. Mr Napier, who has been working in Dover Port for over 30 years, said the single market fundamentally reformed for the better the ease at which trade was conducted. “I’ve worked on the ports since pre-Maastricht; but most of my colleagues are younger and I can tell you we don’t have the skill-set; you’ll have to employ over 20 times the staff to try to manage the chaos, he said. “We’ll see shipments of fresh fruit, lettuce having to stay refrigerated for delays of up to 17 or 18 hours while they try to get through to or from Dublin. “Last week I arranged a shipment from Dublin to go to Zagreb in Croatia. All I have to do is physically move the goods; arrange for them to be picked up in Dublin [and] go through here in Dover. There are no controls, no customs issues so they are put on a truck here and straight to Zagreb. “If that was going to Serbia, which is not in the EU, we’d have to arrange for that to be picked up locally in Dublin with new customs documents prepared in Dublin. Then shipped across to Croatia and then new documents would have to be prepared to take it to Serbia.